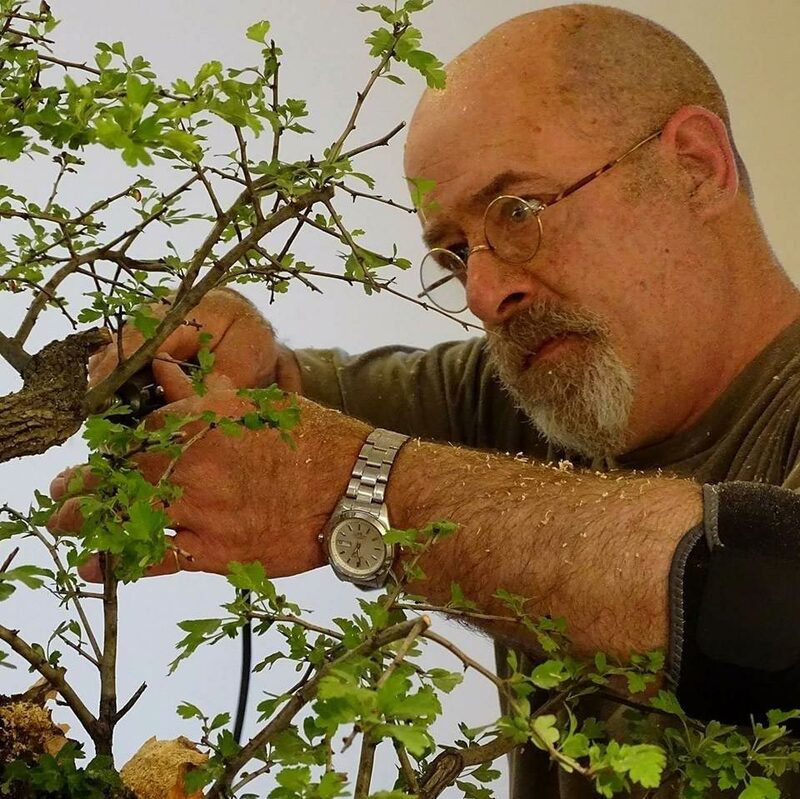 The Hamilton Bonsai Club is now taking registrations to this workshop with Will. To reserve your place fill out the form below and follow the payment instructions provided. Payments must be received to secure your spot. Limited places available, your registration won’t be confirmed until payment is received. Places are now full, you can still go on our waiting list encase someone pulls out. If you would like to be added to the waiting list please contact the club with your name, phone number and email address.